Robert joined M+A Partners in 2013, having graduated from Royal Holloway, University of London with a degree in Mathematics. 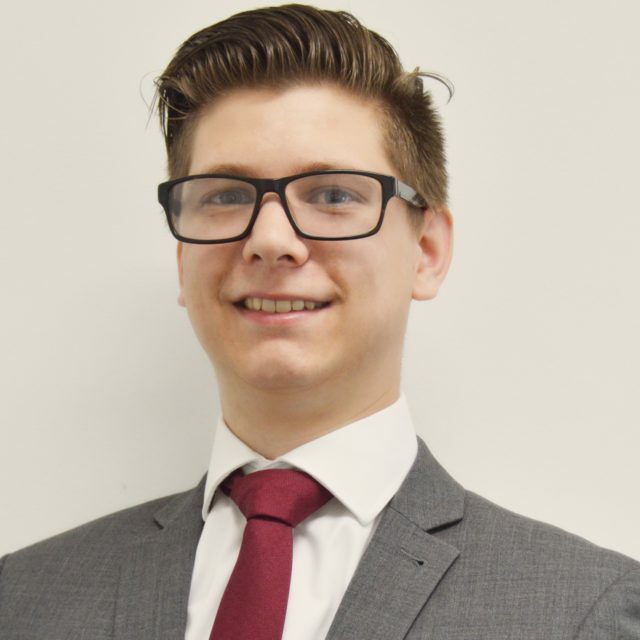 He qualified as a member of the Association of Taxation Technicians in 2016 and is studying towards his Chartered Tax Adviser qualification. Robert has a mixed portfolio of clients, including individuals, partnerships, companies and academies.